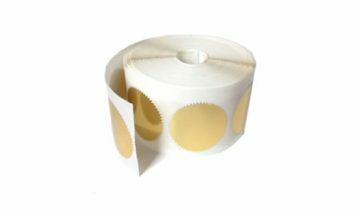 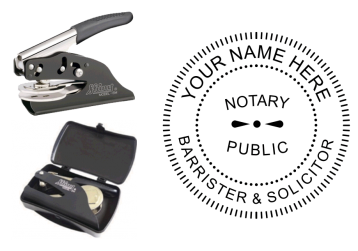 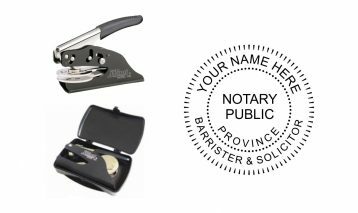 Notary Public Barrister & Solicitor Seals are available in three styles including a small desk seal, pocket seal or long reach desk seal. 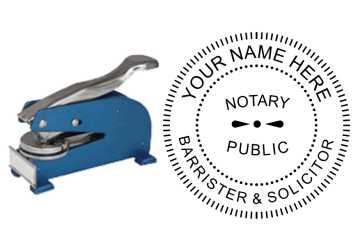 We offer several standard layouts for Barrister & Solicitors with a variety of options. 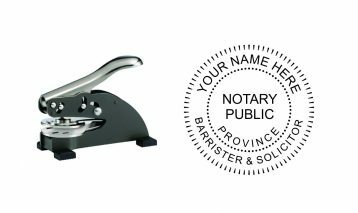 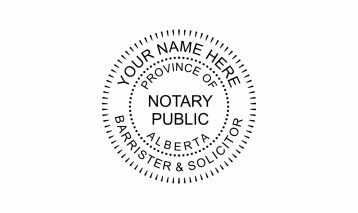 The standard layout for a Barrister & Solicitor Notary Public seal is your name across the top of the seal with Notary Public in the centre and Barrister & Solicitor across the bottom, some Provinces require the name of your Province on the seal. 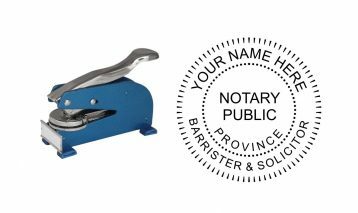 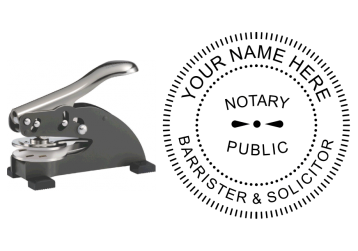 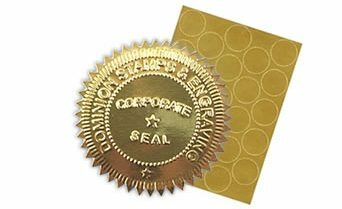 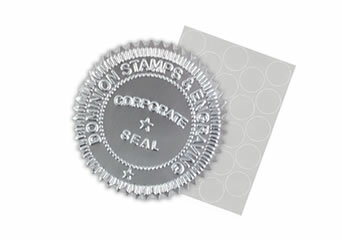 If you don’t see the Barrister Notary embossing seal layout you are looking for, would like to make some modifications or request a larger or smaller size, request a proof and quote with the button below for your customized Notary embossing seal.